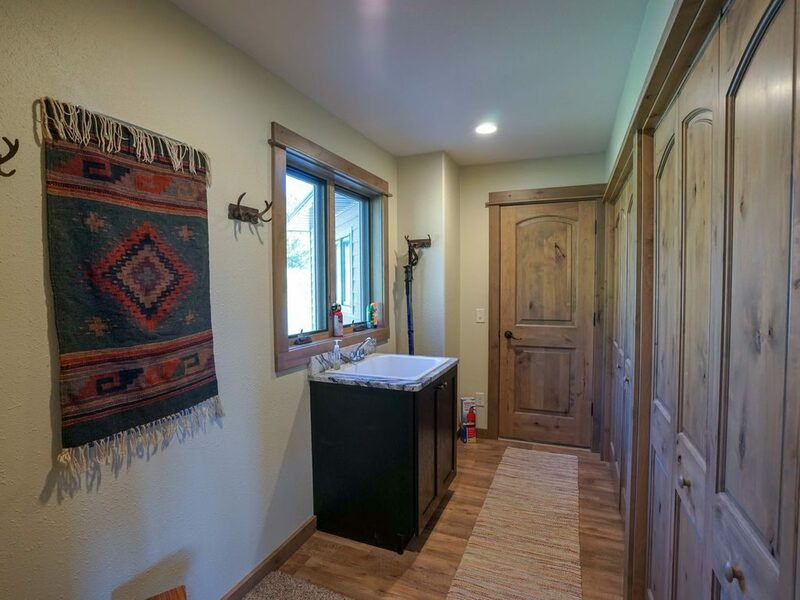 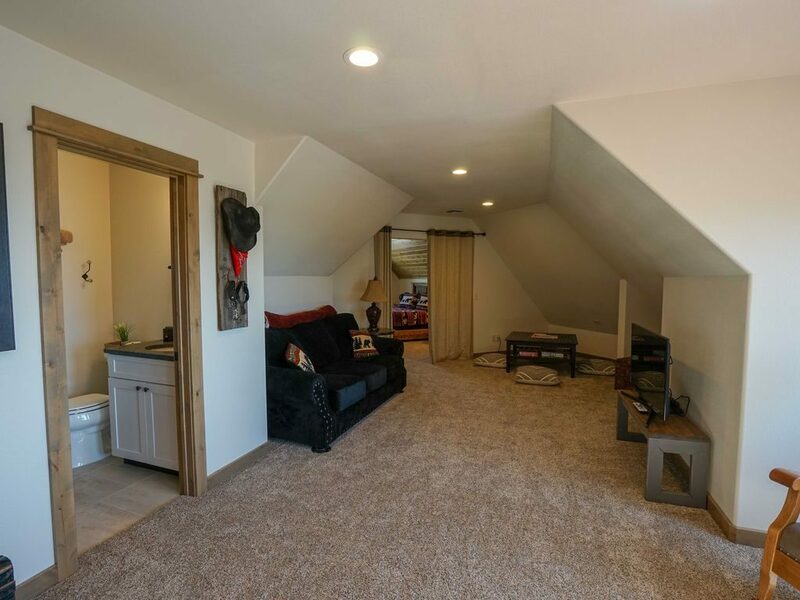 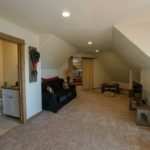 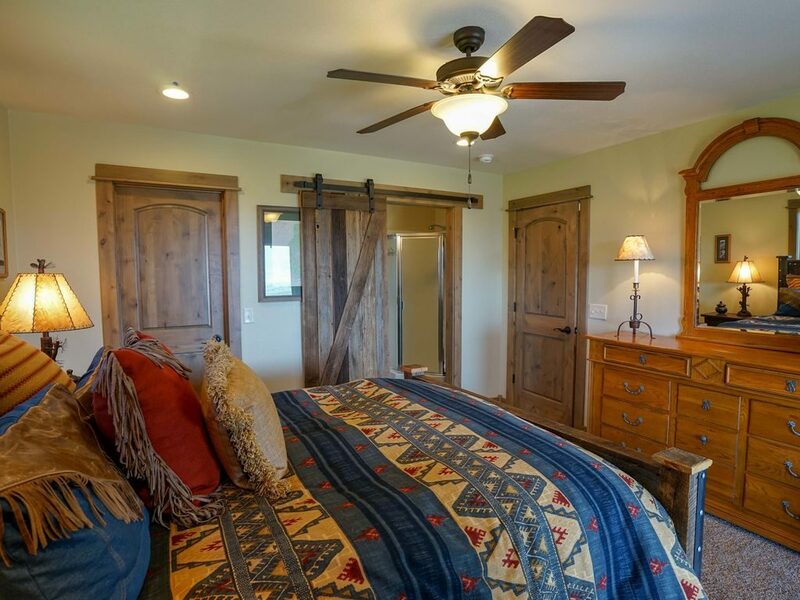 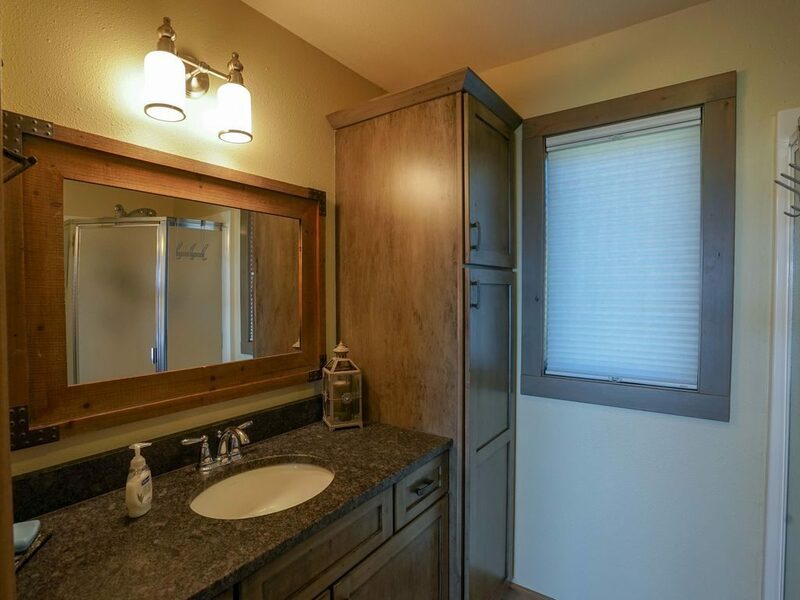 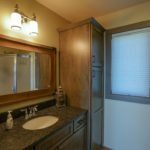 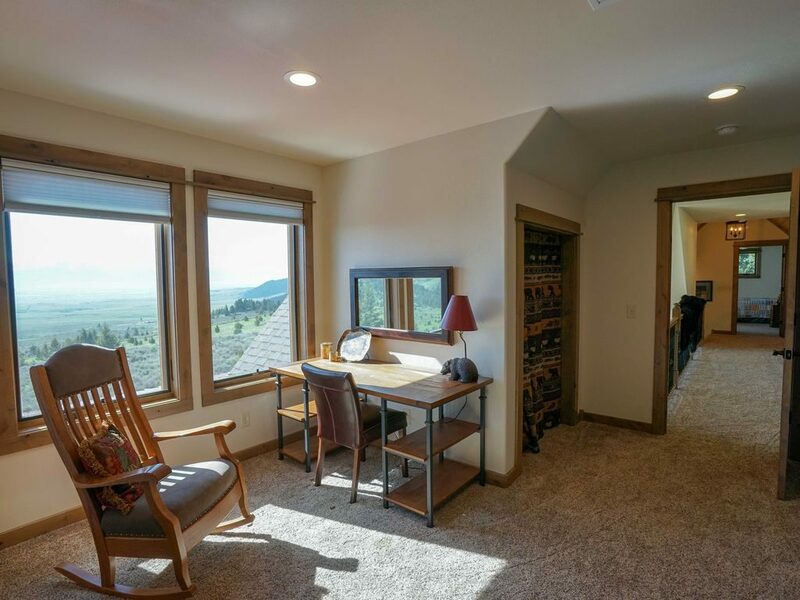 Hollowtop house is a beautiful well appointed 4 bed, 3.5 bath newly built home in the South Meadow Creek area. 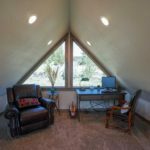 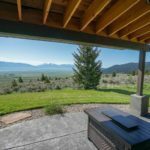 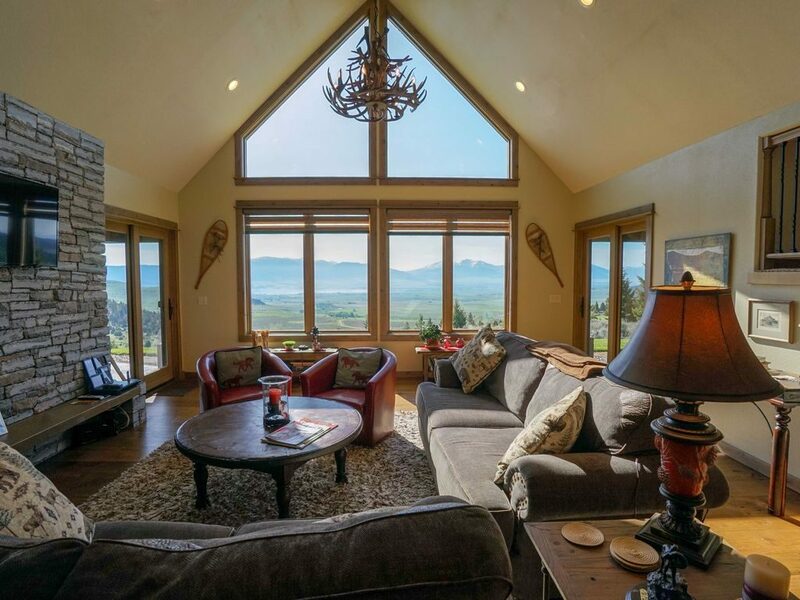 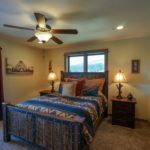 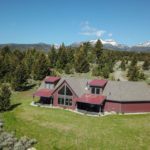 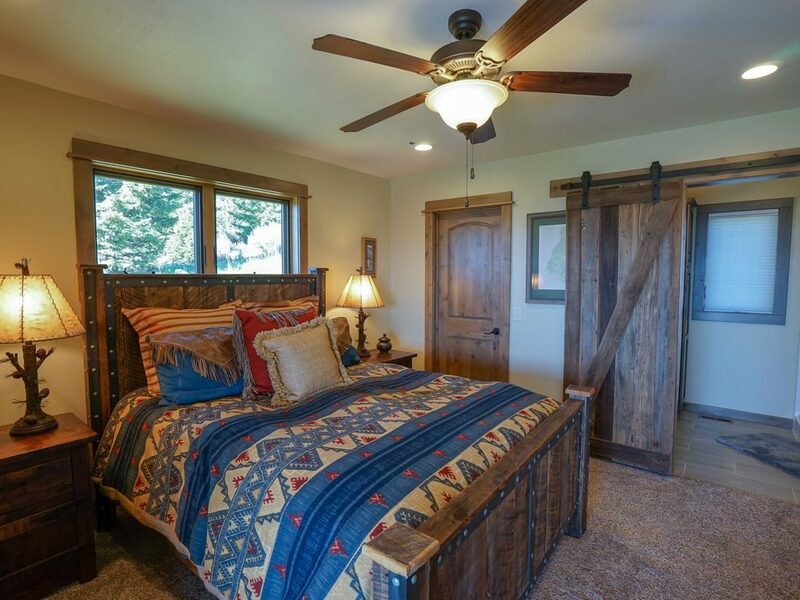 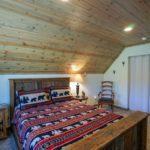 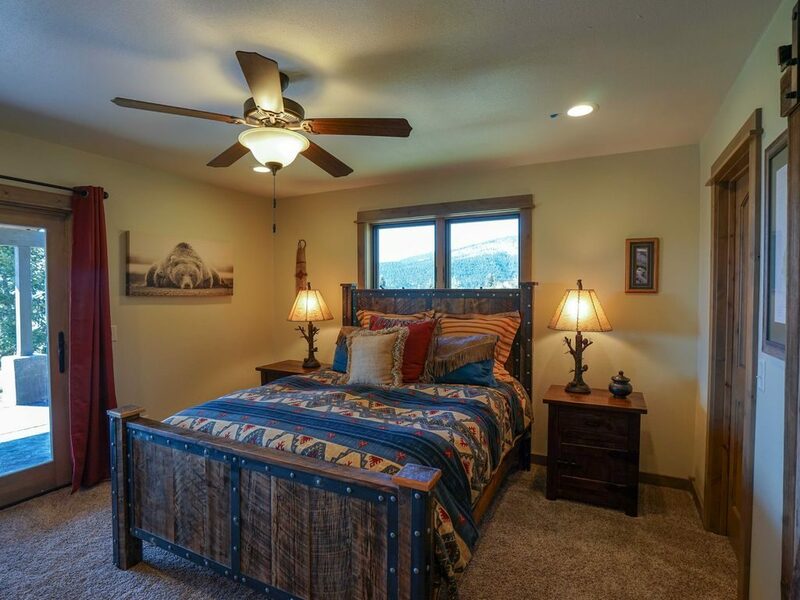 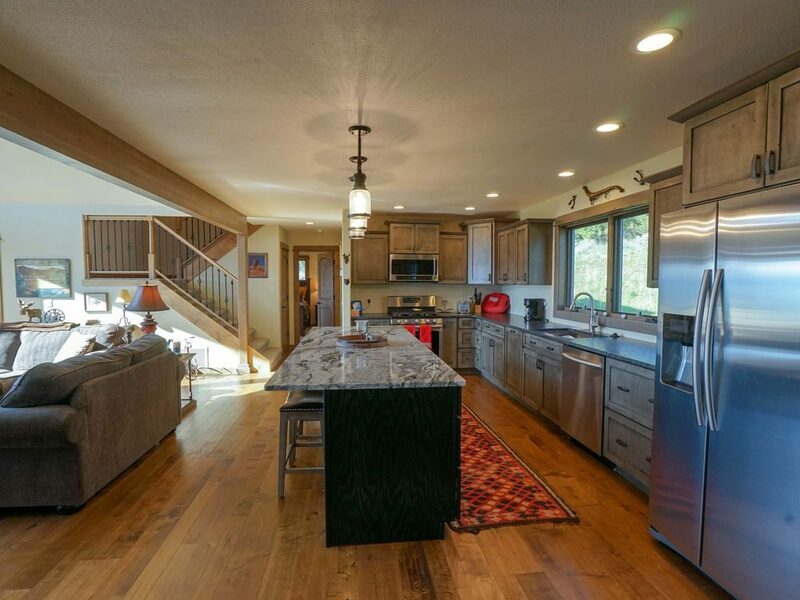 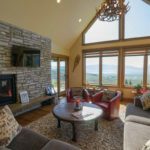 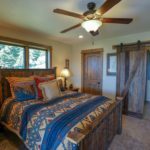 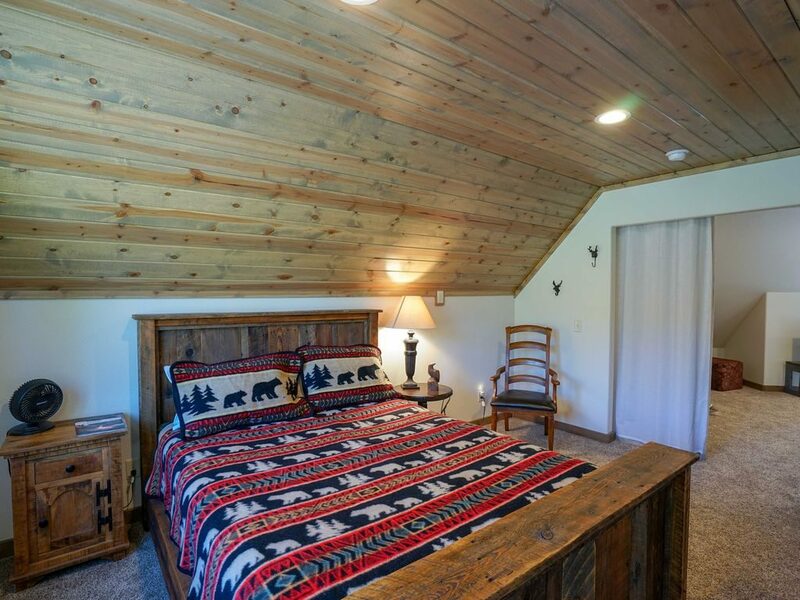 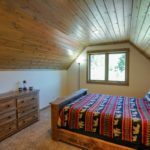 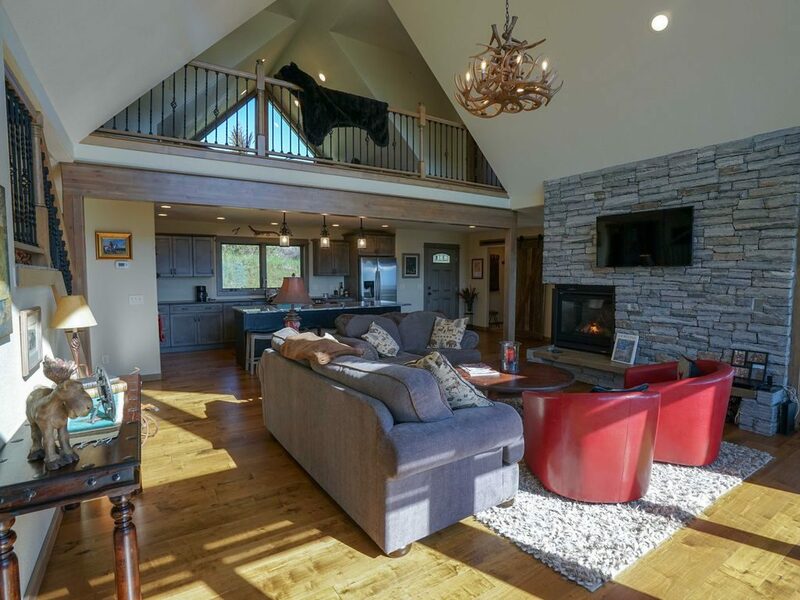 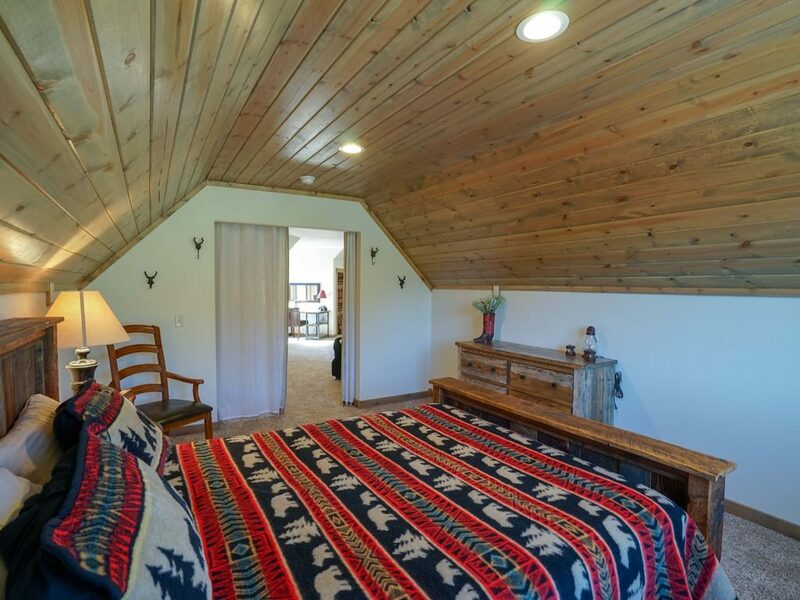 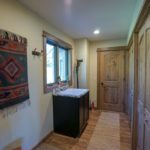 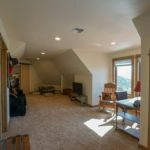 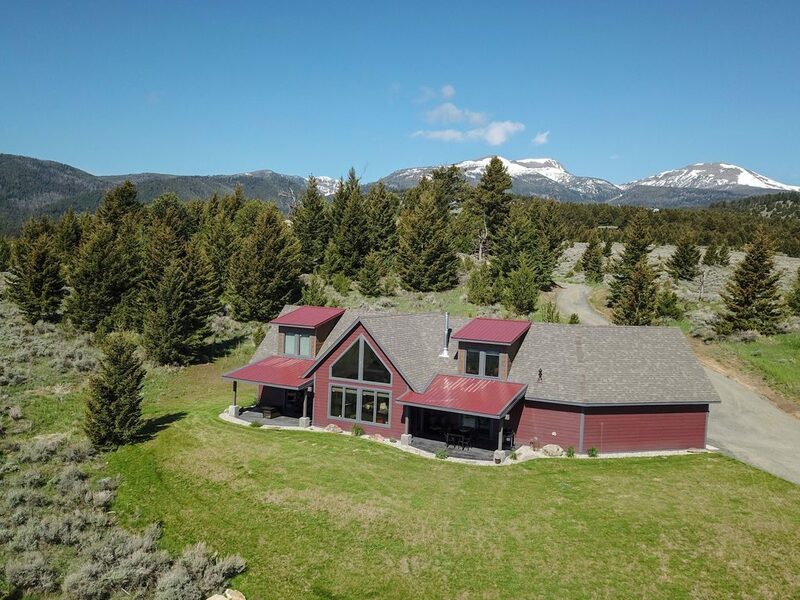 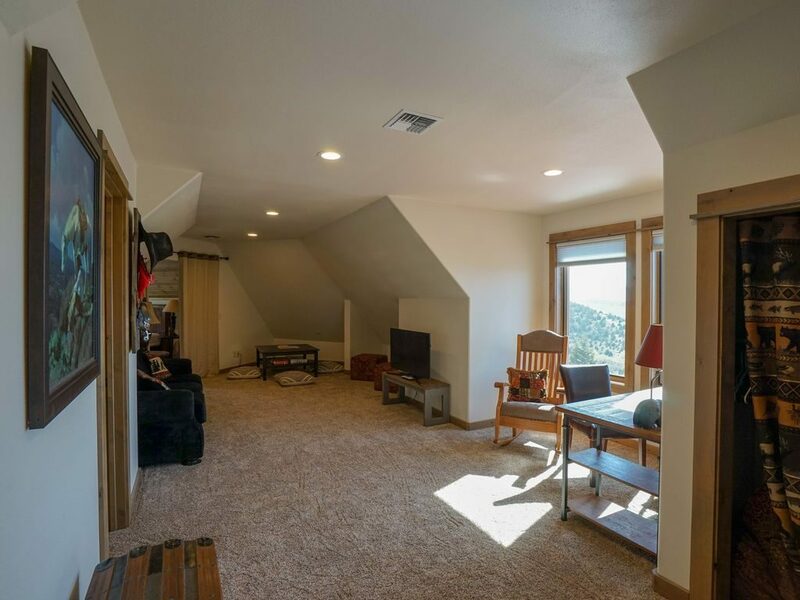 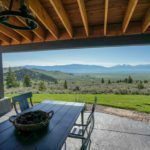 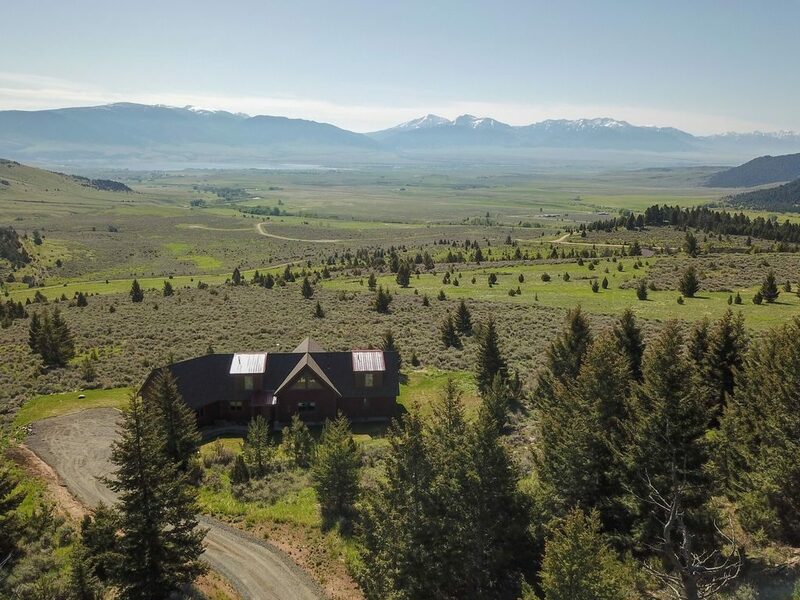 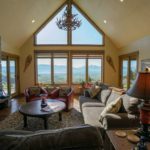 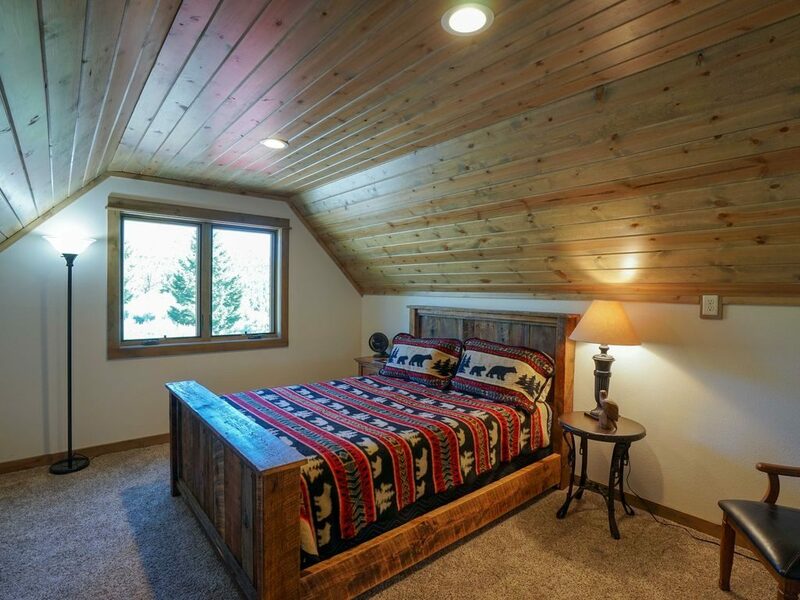 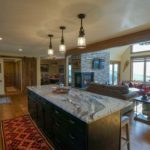 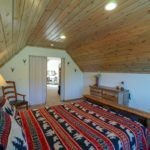 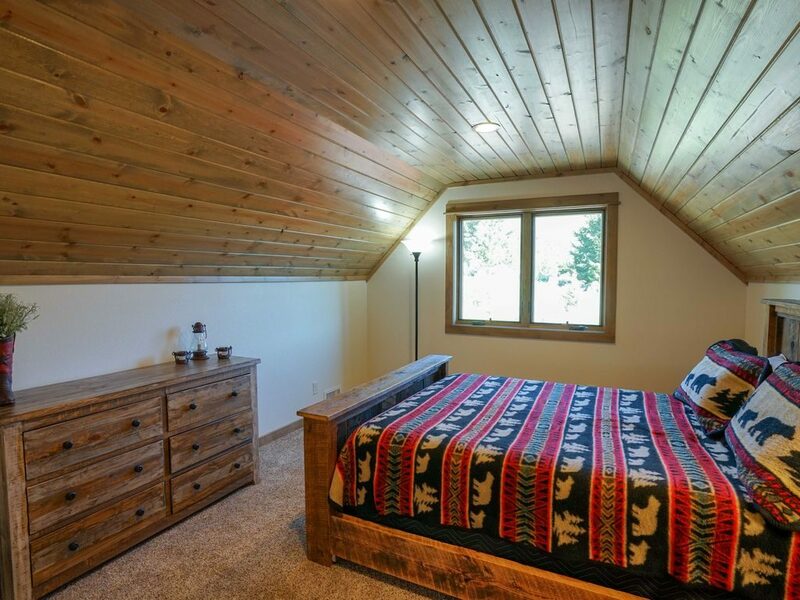 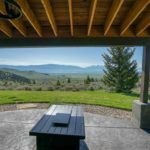 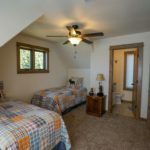 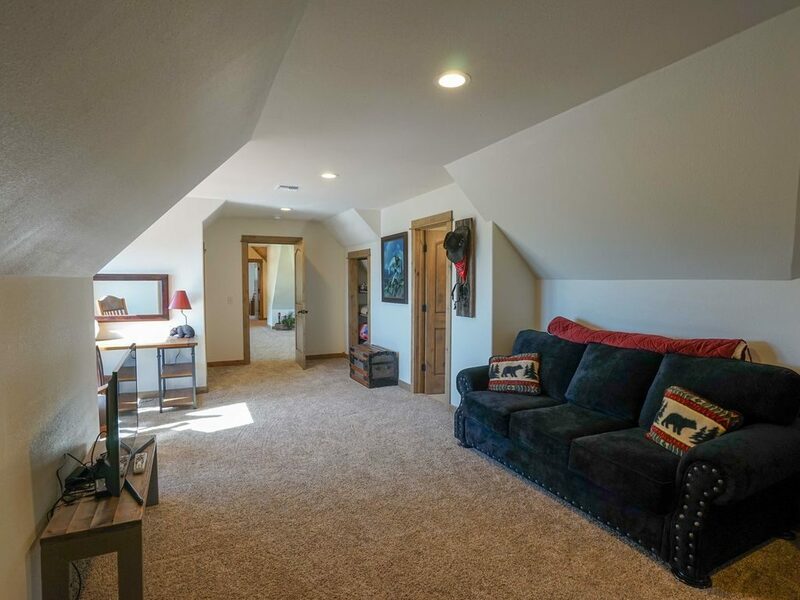 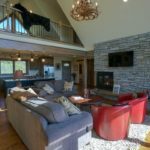 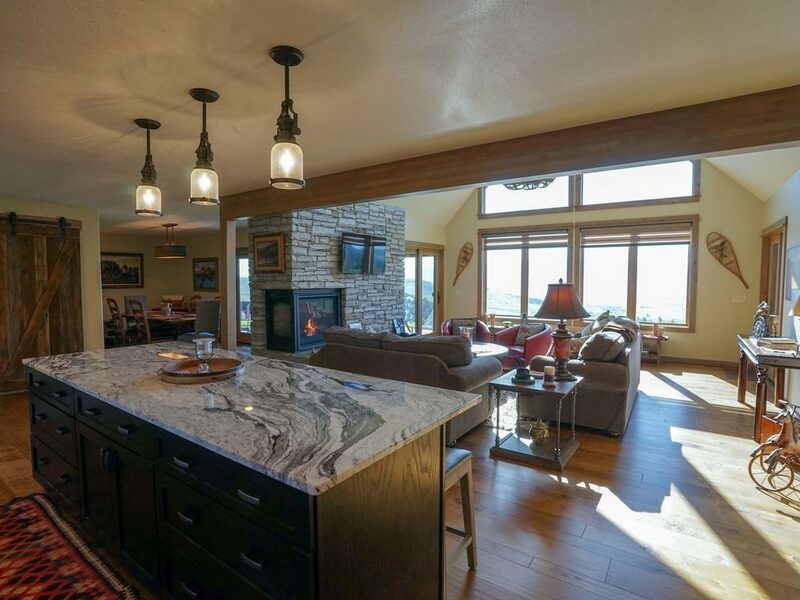 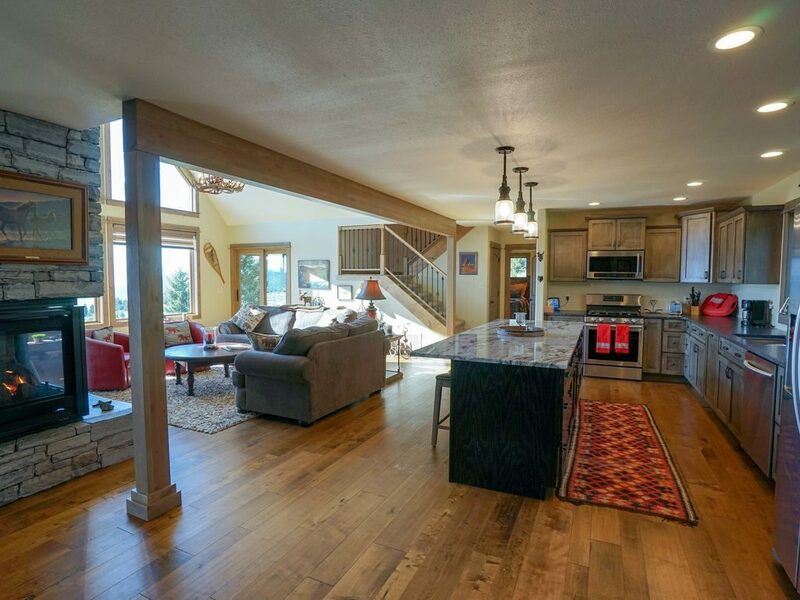 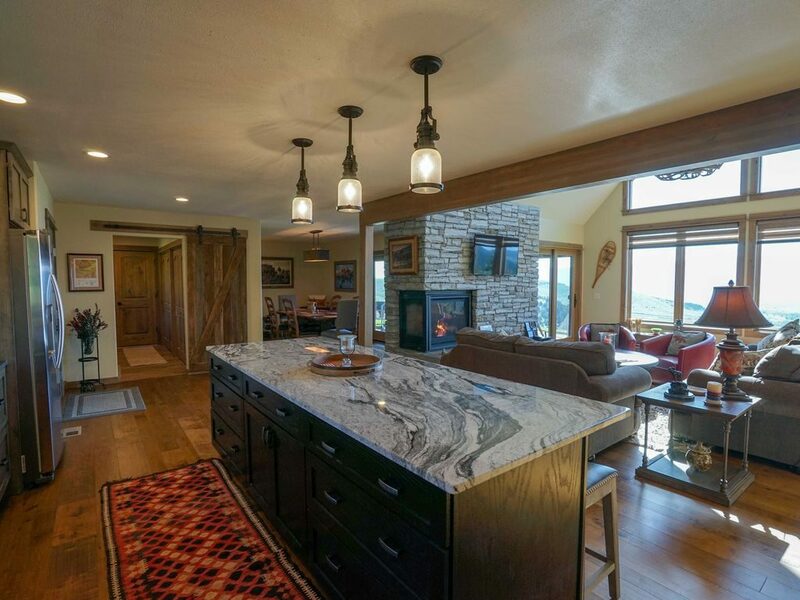 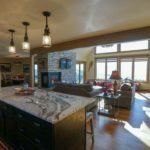 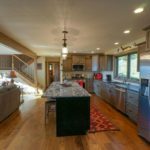 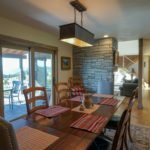 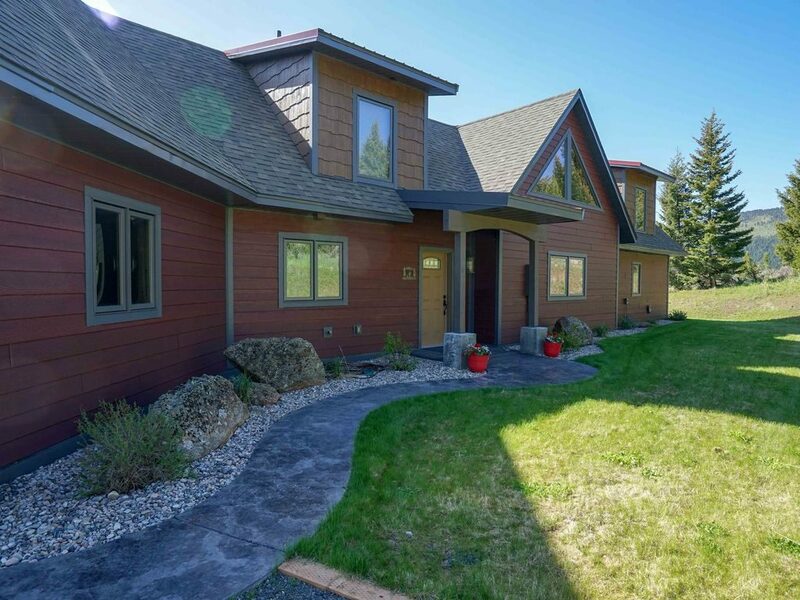 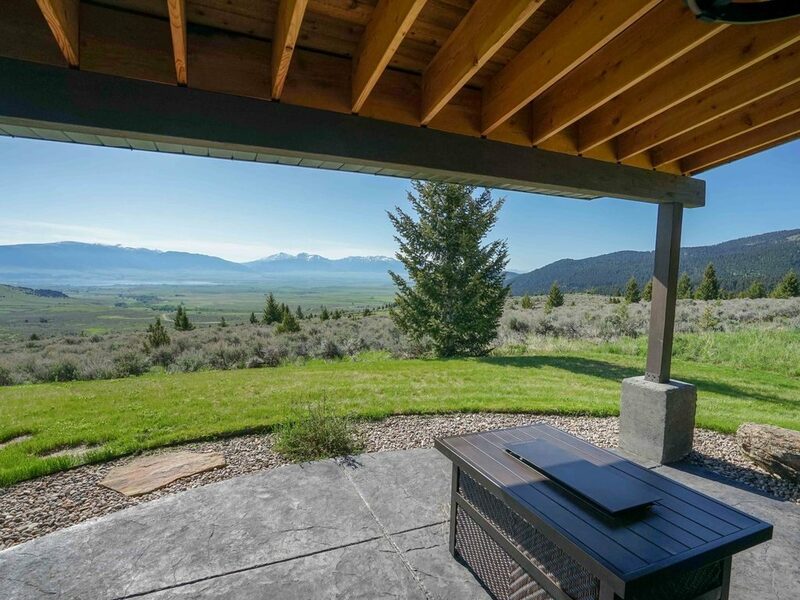 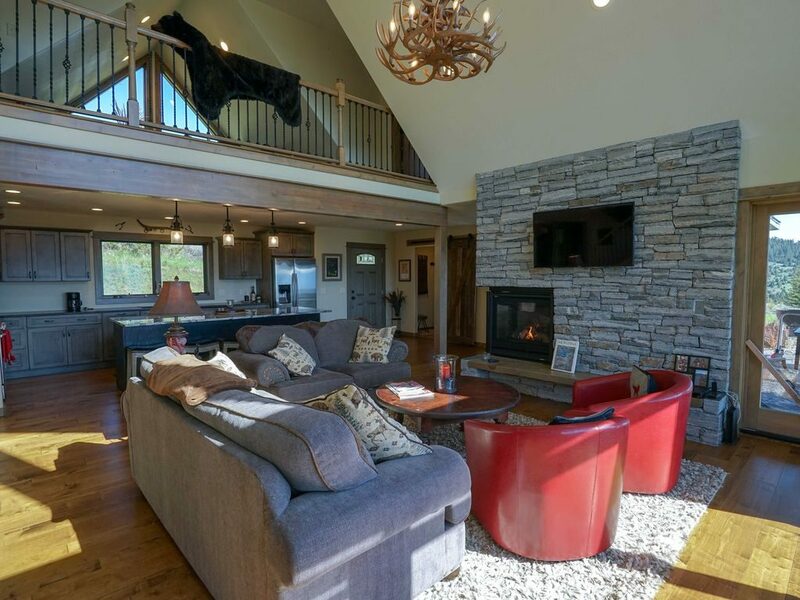 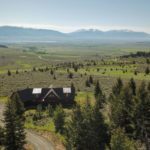 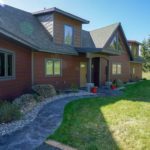 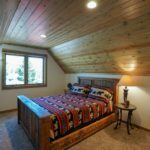 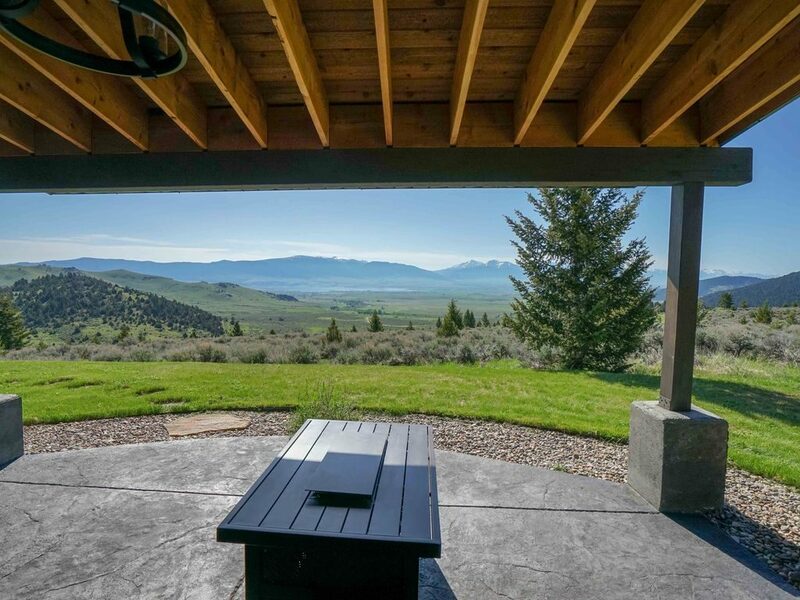 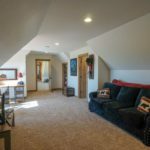 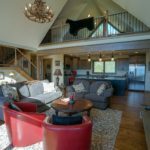 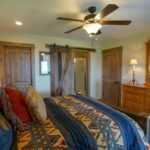 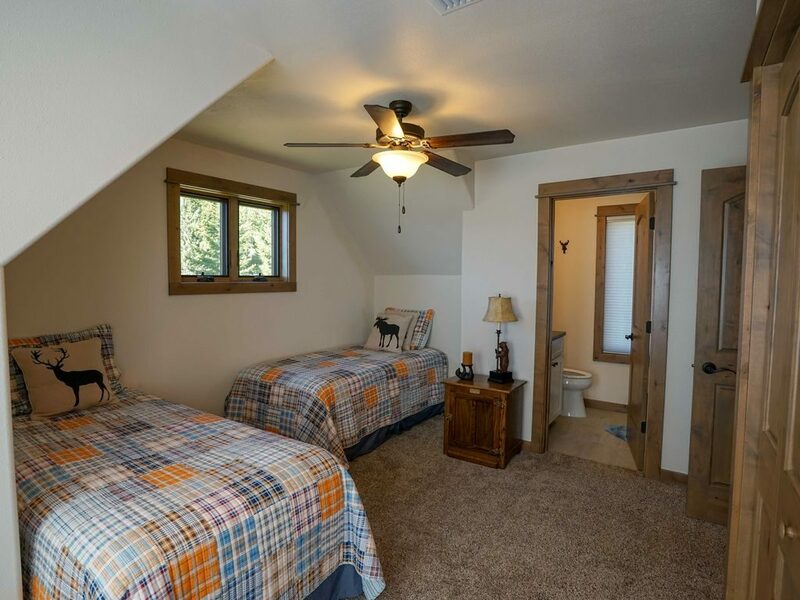 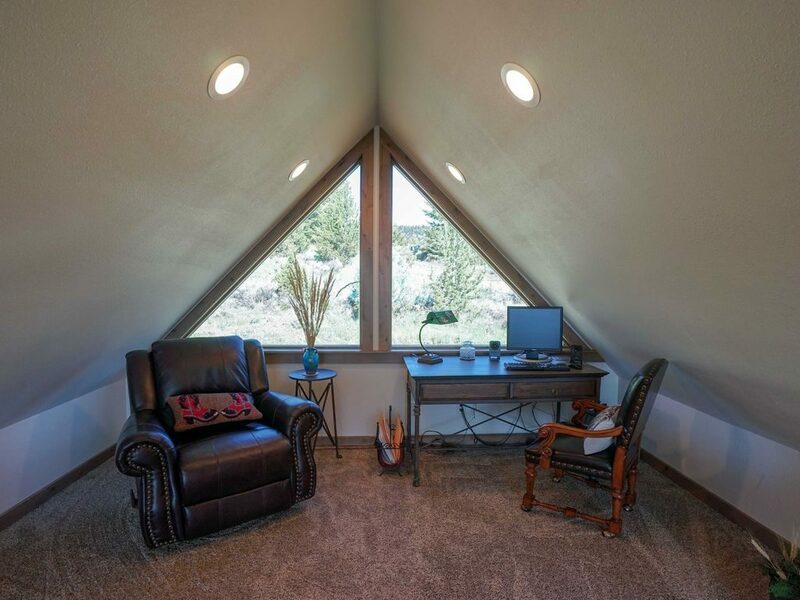 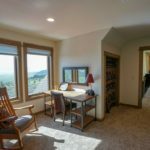 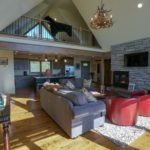 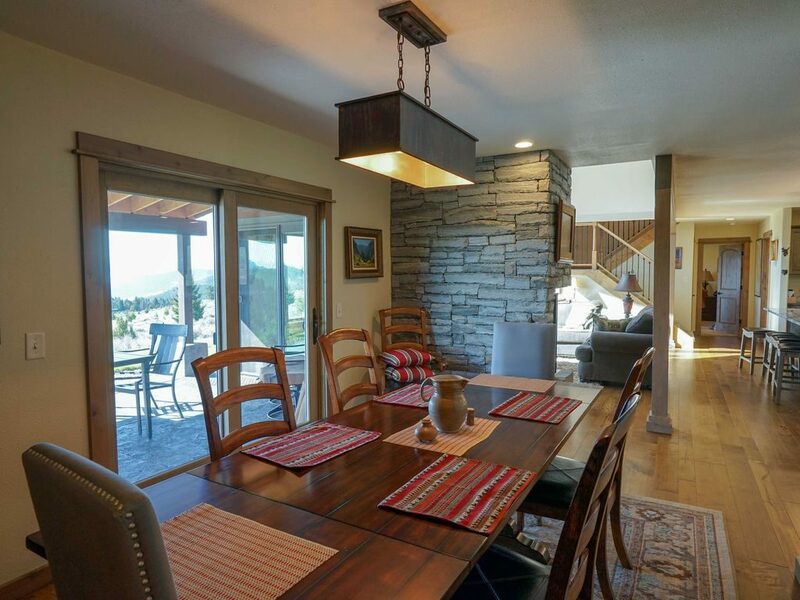 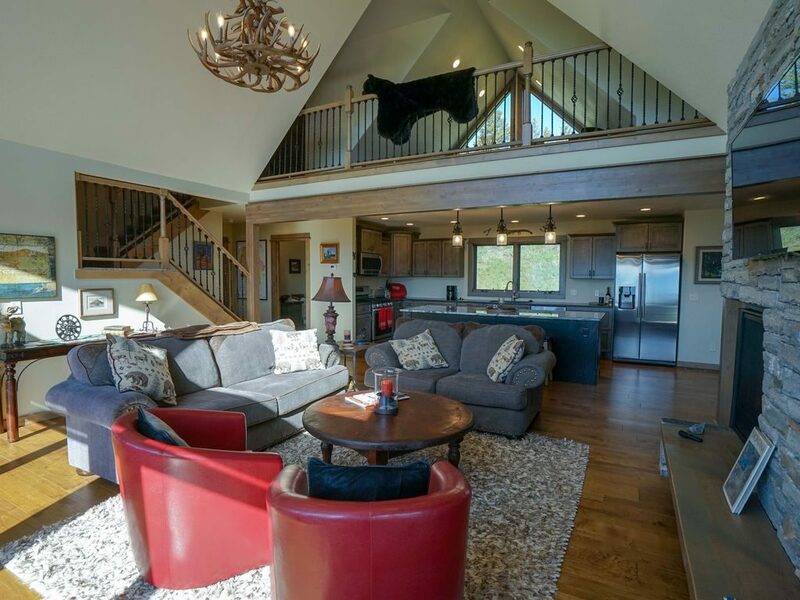 Located on a secluded 10 acre parcel, overlooking Ennis Lake and the Madison Range, the home provides stunning 270 degree views of the valley below and mountains beyond. 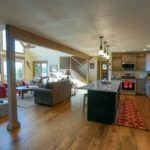 The elegant home has an open floor plan with vaulted ceilings, a large kitchen island with seating and a formal separate dining area. 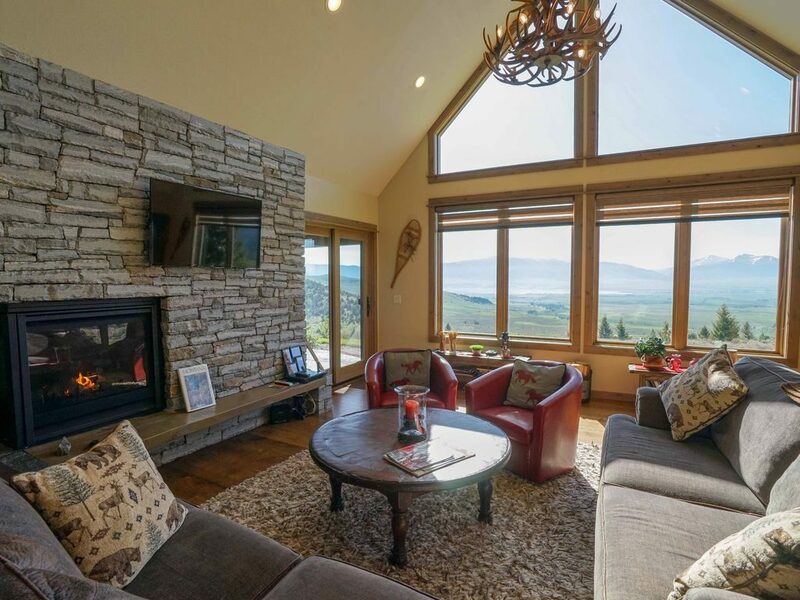 The living and dining areas with their floor to ceiling windows both provide french door access to the outside patios.